The recent verdict of Motio Inc. vs. Avnet Inc. has come up as an accurate example of bypassing invalidation based on the Alice decision. 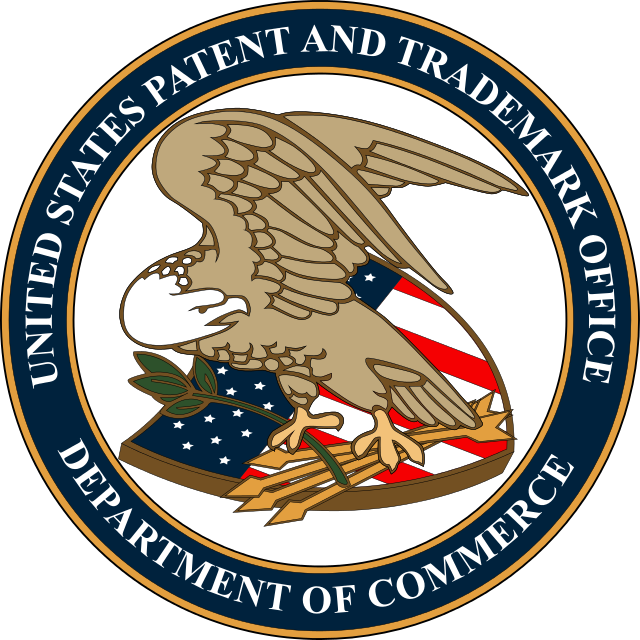 Background – Avnet challenged Motio’s U.S. Patent No. 8,285,678 stating that it claims an abstract idea and cannot be patented as per Alice ruling. US’678 is directed to “version control” of business intelligence software, where version control allows software application developers and users to maintain a historical record of changes to the application or its stored data. Step 1: Determine if the patent is directed to a patent-ineligible concept (laws of nature, natural phenomena and abstract ideas). Conclusion: The court agreed with Avnet that version control in US’678 is an abstract idea. Step 2: Determine the presence of “inventive concept” i.e., an element or combination of elements that is sufficient to ensure that the patent in practice amounts to significantly more than a patent upon the ineligible concept itself. The court found the presence of the inventive concept in terms of “an automated agent,” described in the patent as something that “continuously monitors changes to, and the health and consistency of, a business intelligence software installation.” The court stated it as an improvement in business intelligence systems since the ‘automated agent’ solves the problem of a business intelligence system lacking native version control. Hence it adds to the abstract concept of US’678 and transforms the patent to an eligible concept. This case creates an opening under Alice to show how to overcome the barriers put forward by the Alice decision. The introduction of the inventive concept (e.g., functions of the automated agent in this case) and their consideration in the court trial is definitely a silver lining for software-based patents. 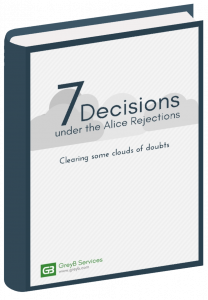 Read Next: 7 Post-Alice Cases Where Claims of Software Patents Survived 101 Rejections. The court’s reasoning seems a little thin. The “something more” is an “automated agent” which is simply a program which provides version control. Sounds a lot like what human beings have been doing for a long time. Simply adding something “novel” does not get you over the hump. That something should have to been not obvious, and simply writing some code to automate what people have been doing for decades isn’t it. Rand, I second your thought. of version control’ However, ‘automated agent’ is way too subjective and they fail to describe the novelty present therein. They cannot be rescued always with the argument that concept is “complicated and highly technical” and hence a hypothesis would suffice the situation which is as subjective as ‘an agent doing things automatically’. Now the defendent’s response to this judgement would be interesting to look for. Agreed, the courts reasoning seems a little thin. However, it still gives a direction to plaintiffs (especially fighting with their software patents) that the “something more” in the previous Alice based rulings can be an “automated agent”. I am sure automated agent will become a norm like the two step process in Alice based rejections. Now adding something “novel” in the eyes of the court actually got the patent over the hump in this particular case. Hence, though thin but court ruling is actually a silver lining for all software patents as it can act as precedents for future arguments. @Sumit – I think, the judgement on the invalidation case has already been executed. Now the infringement case would ensue.